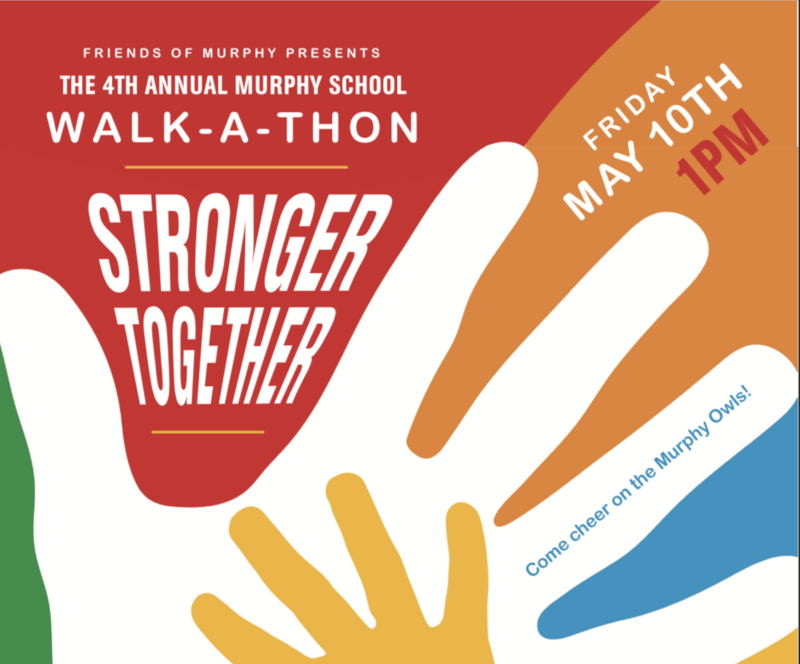 The 4th annual Murphy School Walk-a-thon is Friday, May 10th at 1:00 pm. 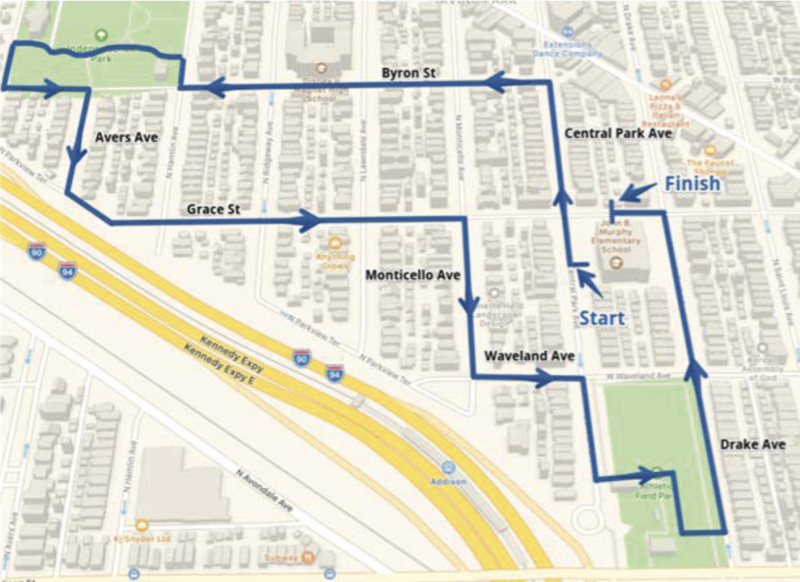 Students will walk through the neighborhood from Murphy School to Independence Park and Athletic Field. This year we’re raising funds to repair and refinish the gym floor. To support this effort please made a donation online using the form above. If you’d like to dedicate your donation to a specific student please add their name to the “Order notes” field during checkout. Students can download a paper donation form here.